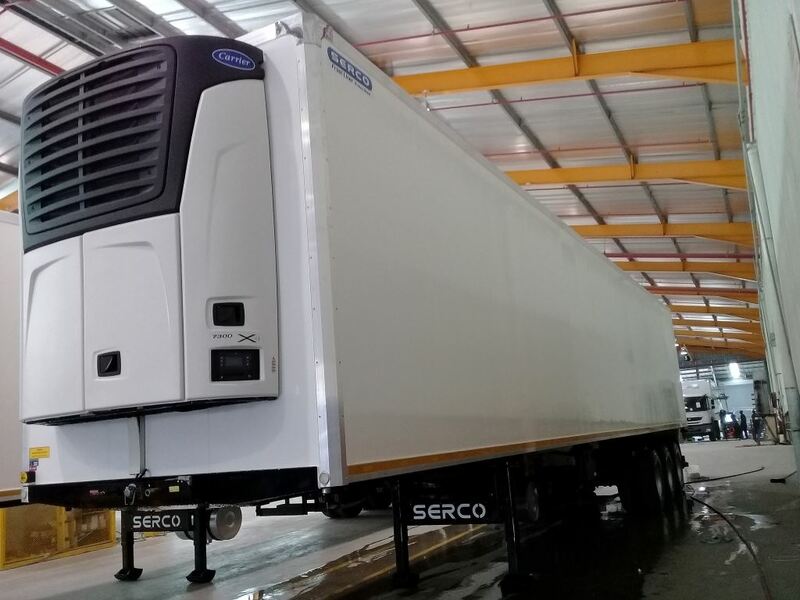 Serco recently completed the manufacture of its first two Protec reefer semi-trailers using aluminium facings in place of steel. 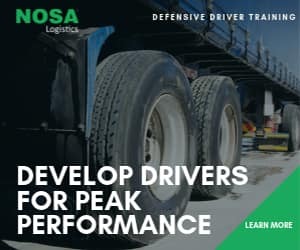 The result is vehicles with the advantage of injected foam panel technology plus the benefit of a reduction in tare weight allowing for increased payloads. With the focus falling heavily on reducing trailer tare weight, Serco recently completed the manufacture of its first two Protec reefer semi-trailers using aluminium facings in place of steel. The result is vehicles with the advantage of injected foam panel technology plus the benefit of a reduction in tare weight allowing for increased payloads. The aluminium skin used on the facings has the same strength properties as the coated steel product but with a reduction in weight of more than 500kg over Serco’s standard trailers. Serco managing director Clinton Holcroft says there is growing interest in the fitment of double stacking systems to maximise internal loading volume. The significantly reduced weight of the new bodies offsets any added weight of the reinforcing and double stacking system to enable increased flexibility for volume and payload. 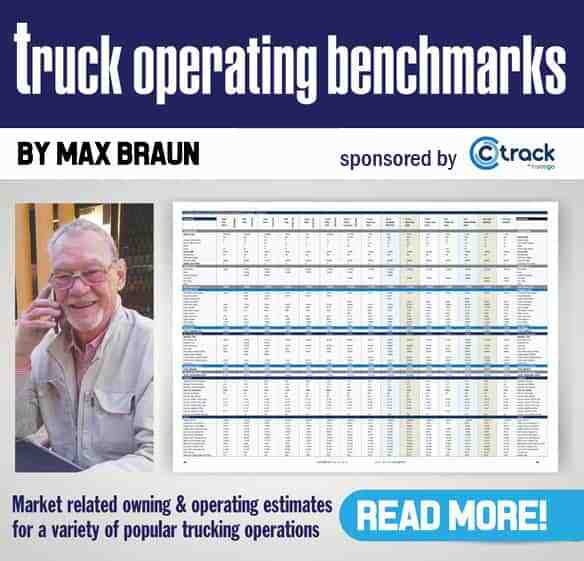 “Professional transporters need vehicles they can use on multiple contracts and hence if you add a bit of weight with a double stacking system you need to see how you can offset that. This is exactly what Serco has achieved with these new facings,” he says. Features of the coated aluminium facings include zero ultra-violet and moisture penetration with food safe PVC interior coatings tested to European standards. The first two units were delivered to Logico Unlimited in Swaziland, a fast moving consumer goods (FMCG) sales and distribution business supplying and delivering to all sections of the market.